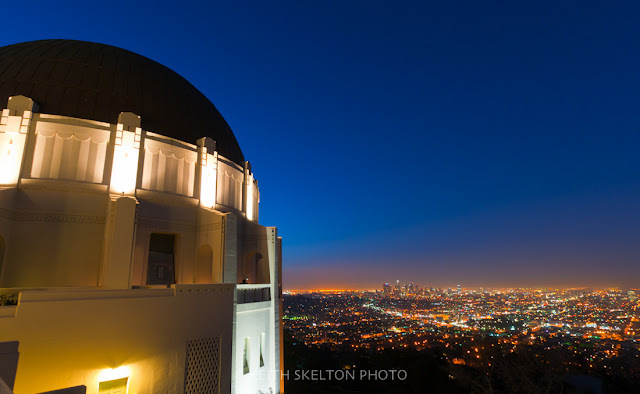 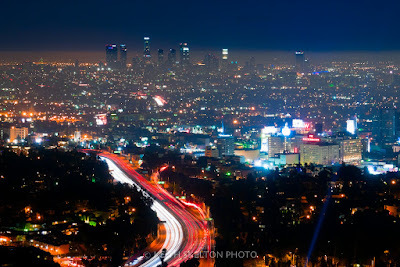 The Griffith Observatory Los Angeles - LA Night Photo Workshop! Canon's posting regarding current status of importing products into U.S.
Collector pays newspapers millions to digitize vintage photos | Poynter. 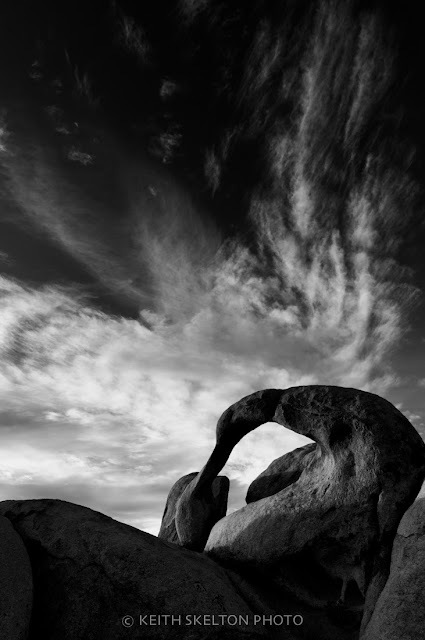 Mobius Arch in the The Alabama Hills CA. Chuck Close - Why Portraits?